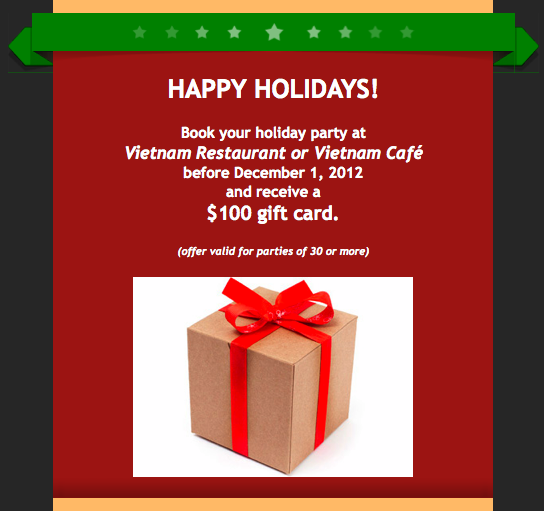 Book your holiday party now and receive a $100 gift card for yourself. Vietnam Restaurant is located at 221 North 11th Street in Chinatown and Vietnam Cafe is located at 816 South 47th Street in University City. Hurry this offer expires December 1, 2012. Shank’s has checked their list twice of who’s been naughty and who’s been nice. The results show that Shank’s customers have been extra nice and deserve a special gift! 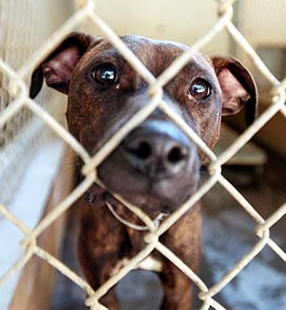 Begging on Black Friday, November 25 and ending on Christmas Eve, December 24. Customers can purchase a $10 gift card for only half the cost. That’s right; spend $5 on a gift card that’s valued at $10! 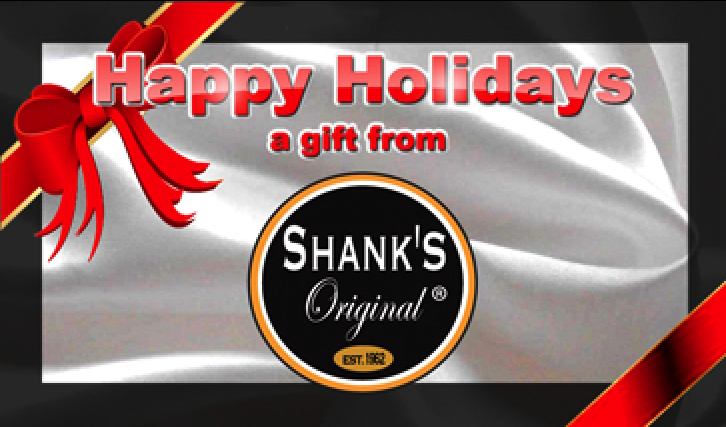 Shank’s Original gift cards are the perfect way to stuff those stockings and to ring in the New Year. 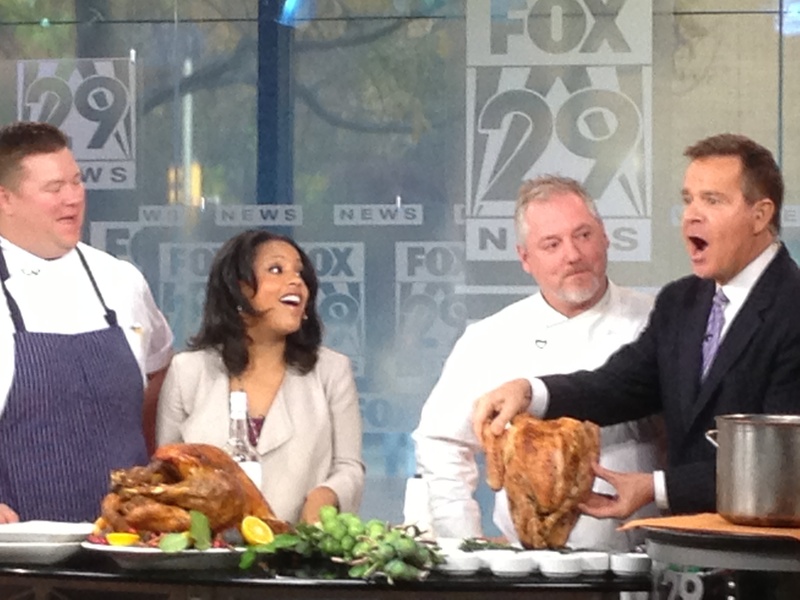 Family, friends, and co-workers will be ever grateful to the kind Christmas sprit who gives them the gift of great food! Shank’s Original at Pier 40 is located at Columbus Boulevard & Christian Street, Philadelphia, PA 19147. Go to www.shanksoriginal.com or call 215.218.4000 for more info. Tavro 13 is putting some muscle behind the bar program, offering their patrons top-notch libations from the area’s most talented mixologists. 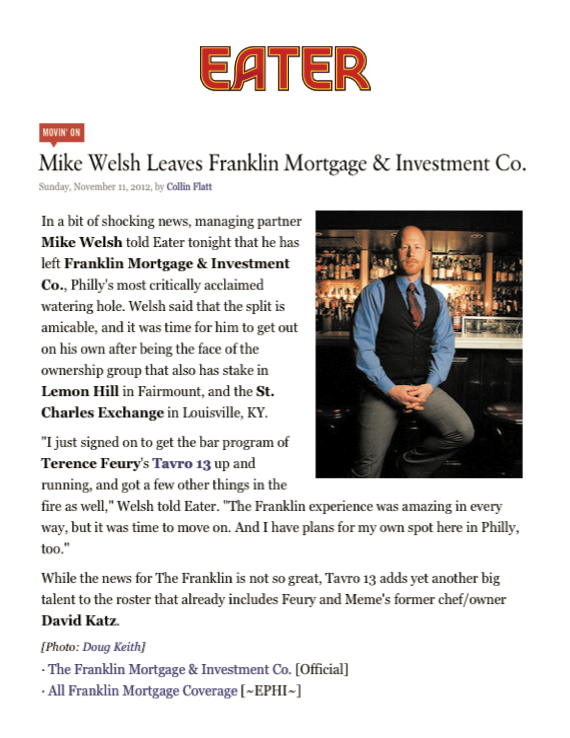 See what Eater has to say about Tavro 13’s new addition. Click here to read more. Chef Terence Feury’s Tavro Thirteen is located on the site of the historic Old Swedes Inn, just a 20 minute drive from Center City Philadelphia, at 1301 Kings Highway, Swedesboro, New Jersey. With its blend of big city finesse and neighborhood familiarity, Tavro Thirteen is positioned to become the centerpiece for fine dining in South Jersey. For reservations call 856.467.8413, log onto http://tavro13.com. 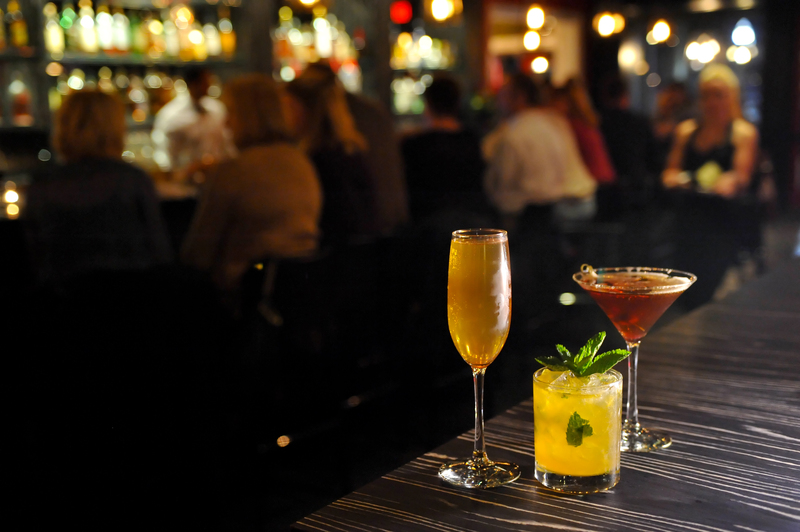 Looking for a place to grab drinks with friends this holiday season? We suggest you pull up a stool to the bar at Tavro Thirteen! 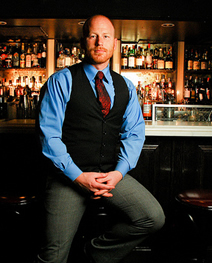 Paying tribute to a time gone by, when speakeasies were the life of the town during prohibition, the talented mixologists at Tavro are constantly expanding their knowledge of the drinks their customers are requesting and enhancing Tavro’s offerings. Also, Tavro’s kitchen will now be serving up some smaller plates that you can nibble on will seated at the bar! So come on by and try some delicious food while you drink delectable cocktails and listen to live music! Tavro Thirteen is located at 1301 Kings Highway, Swedesboro, New Jersey. For more information visit their site http://tavro13.com/, or give them a call at 856.467.8413. Tip #1: Cook the Turkey until it’s 140 degrees internally when you pull it out it will carry over and keep cooking. Tip #3: Don’t carve as soon as it comes out of the over, let it sit at least 15 minutes. Tip #4: When carve the turkey take breast off and then start slicing. Take the breast off by slicing it the short way. Side #1: Crispy brussels sprouts, dusted with an aged cheese, fry in olive oil then finish with lemon, sea salt and cheese. Side #2: Turnip gratin with cream, cheese, rosemary, truffles and roast like a potato. 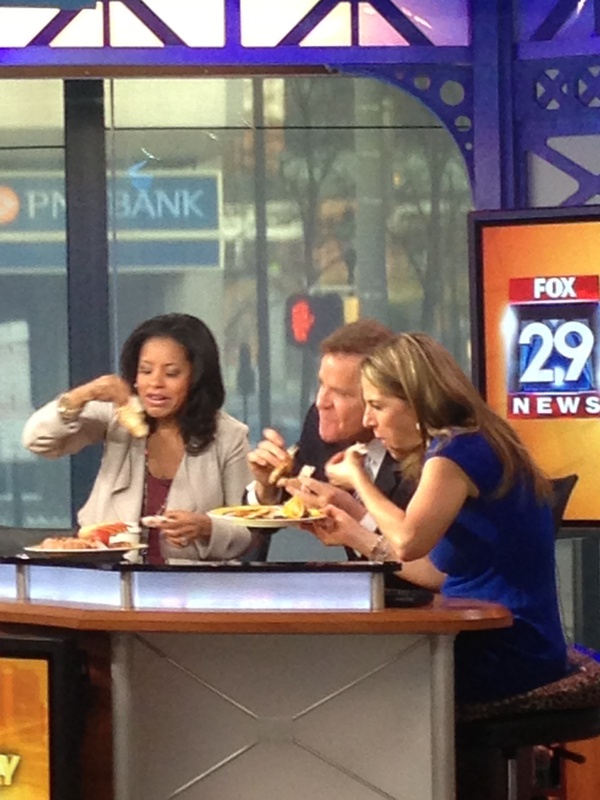 As you can see, the Fox 29 team loved Patrick’s early Thanksgiving Day treat as they dug right in the plate he prepared for them! We were between appointments yesterday and needed to stop for a quick bite in Bella Vista. So many places we wanted to try but ducked into LeViet located at 1019 S. 11th Street, just north of Washington Avenue. We decided to stray from the traditional Vietnamese menu items such as Rice Vermicelli and PHO and instead ordered some of the LeViet specialty dishes. 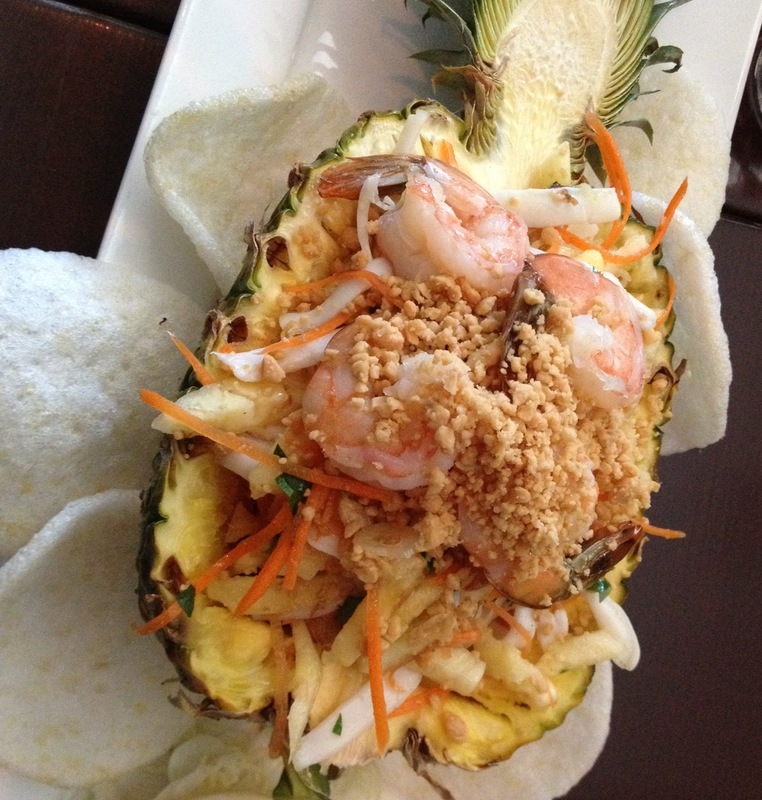 The Pineapple Salad with squid and shrimp really blew us away. The shrimp chips on the side really made this dish the perfect item for us to share. Then we moved on to Pop’s wings. 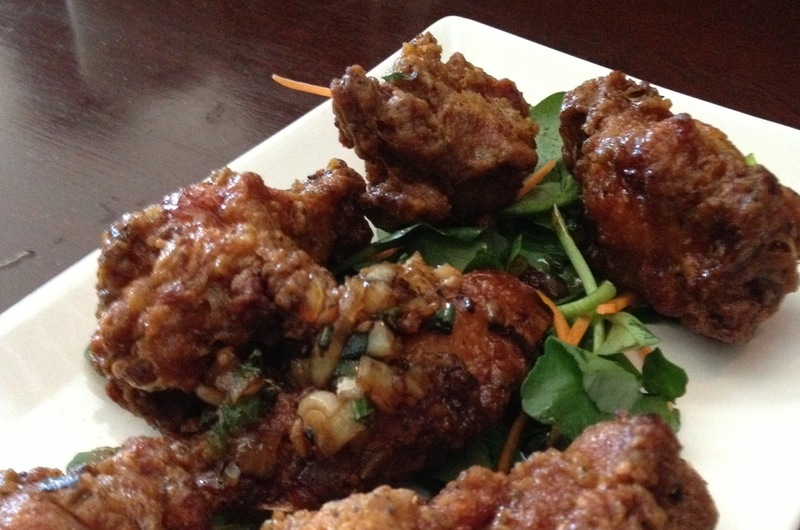 What can we say, lightly breaded, fried c hicken wings with fish sauce and a hint of sriracha. We tried LeViet’s version of Pork Sliders. Grilled pork inside a warm bun with carrot, daikon, scallion, hoisin and sriracha on the side for you to add as much heat as you like. We really loved ducking into LeViet. It was a surprising little gem that we will visit again. We recommend checking it out if you are in the neighborhood! Now till December 23, Linvilla Orchards is offering a Christmas treat for the whole family to enjoy. Climb aboard one of Linvilla’s cozy hayrides and ride through some of their 300-acers! 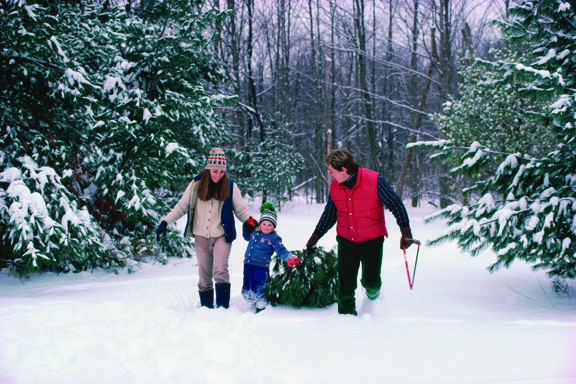 Over 40,000 Christmas trees are planted in the fields for you to choose from, so you’re sure to find the perfect tree! Linvilla will provide you with a saw to cut down your tree and after you’re done, they will haul the tree back, tie it up, and attach it to your car for the ride home. All the cut-your-own trees are $59.99 plus tax, but the experience is priceless! Find the perfect Christmas tree this holiday season with Linvilla Orchards, located at 137 West Knowlton Road, Media, PA. To learn more, visit www.linvilla.com or call 610-876-7116. The colder months have arrived and leaving your home or office seems daunting while bundling up. But when your tummy starts rumbling, don’t feel like you have to make the step out into the cold for good grub! The original taste of Philly is making it easy for you to enjoy all of their flavorful and award winning sandwiches in the comfort of your home or office without the trip outside. Shank’s Original NOW DELIVERS! And their timing could not be better with winter rapidly approaching. 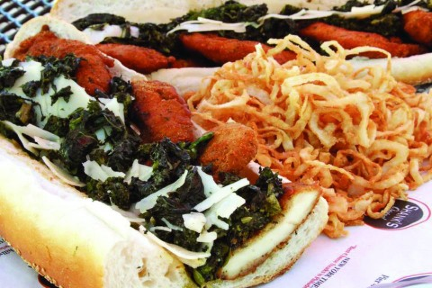 Simply visit http://www.shanksoriginal.com/, click “Delivery”, place your order and you’re minutes away from all you favorite sandwiches without ever leaving your house. Or click “here” if you’re ready to place your order now.